The Deschanel parents are forces to be reckoned with in the entertainment industry so it was only innate for Zooey Claire Deschanel to admire her parents’ profession and desire to be like them. From an early age she had been driven to be a star actress and one can virtually say now that she is living her dreams. She got her big break at age 17 with her role as a model in the TV sitcom Veronica’s Closet (1997). Her first film role came soon after and the young starlet had to quit university to pursue acting full-time. Her fame continued to rise steadily and by 2003, she was already getting voted as Best Actress for some of her roles. 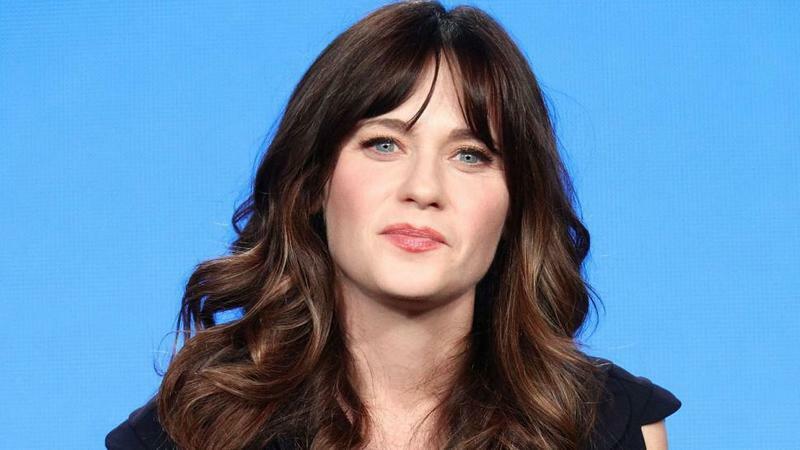 The younger Deschanel is not just a golden era Hollywood star but is also a talented singer. She is as much a family woman as she is career-driven. 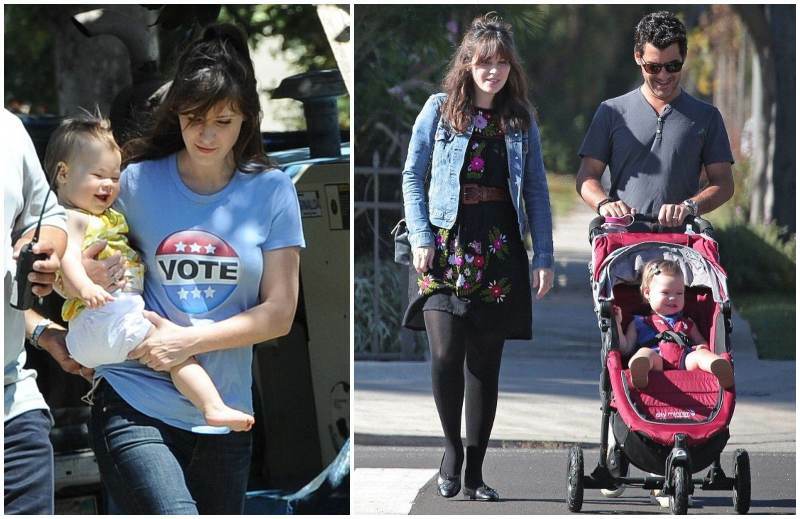 Deschanel is a sweet mother to two kids and she remains the loveliest daughter and sister ever. Read on as we bring you detailed information on the people closest to this star. The 500 Days of Summer (2009) actress is not just the spitting image of her mother; she is also a successful Hollywood female like her mom. Mary is an acclaimed actress but is also respected for raising two drama queens. He has been married to Mary Jo since July 8, 1972 and they are proud parents to two daughters. Caleb is a renowned cinematographer and has been nominated for five Academy Awards in the field of cinematography. His fifth nomination was for the faith-based film The Passion of the Christ (2004). He is not just a gifted careerist but has also managed to strike a balance between his job and his home. Caleb has been in a Hollywood marriage for over four decades now and together with his wife, managed to raise two overachieving children. Emily is mostly known for her role as forensic anthropologist Dr. Temperance Brennan on the TV series Bones (2005 – 2017). This role earned her a number of award nominations. Both sisters are big deals in the same industry and they are literally each other’s biggest supporters. Unlike her sister, Emily initially did not want to be an actress. Her first love was for architecture and various other things but she went to University and did a theatre program after which she became an actress. On September 25, 2010, Emily married fellow actor David Hornsby and they are now parents to Henry Lamar (born September 21, 2011) and Calvin (born June 8, 2015). 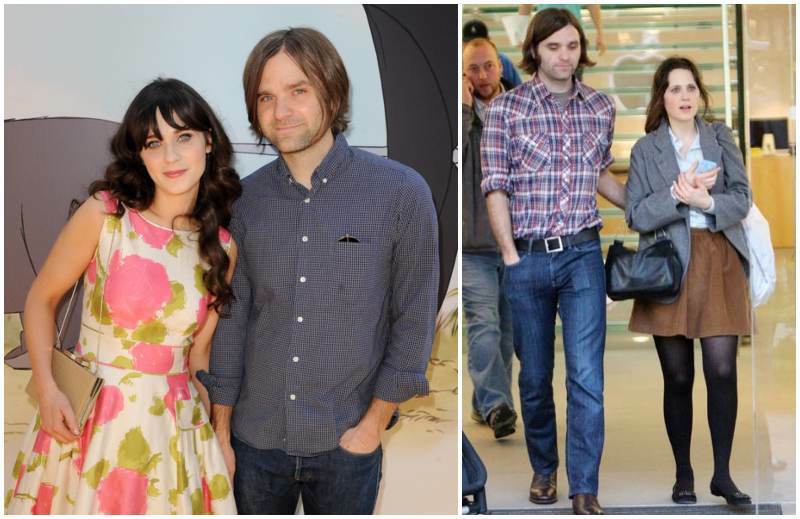 Zooey’s first marriage was to Death Cab for Cuties frontman in 2009. Gibbard says he had seen her in movies and thought she was very beautiful. Zooey who fronts the band named She and Him was introduced to Ben by their mutual music manager and it was love at first sight for both singers. Gibbard recalls that he was awestruck that this pretty celebrity was actually talking to him then their love story literally took off. 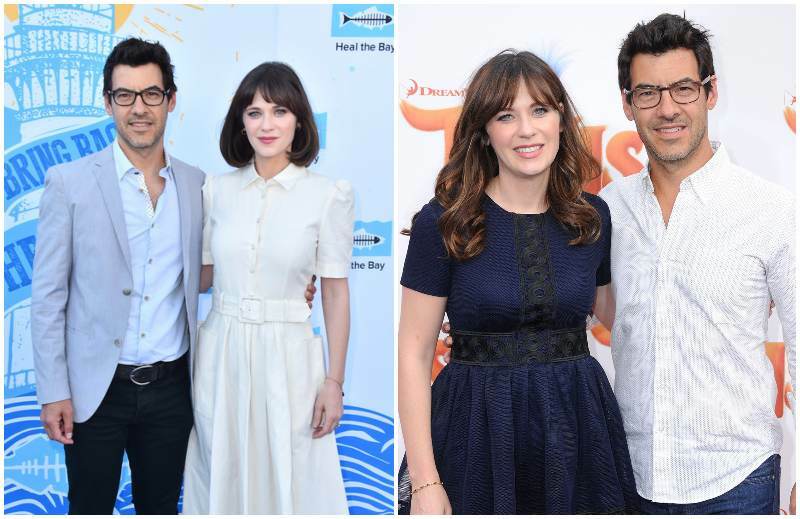 They were married for two years before Zooey filed for a divorce on the grounds of irreconcilable differences. There were no reports of disharmony in their union rather it was probably the issue of career chosen over family by one party. 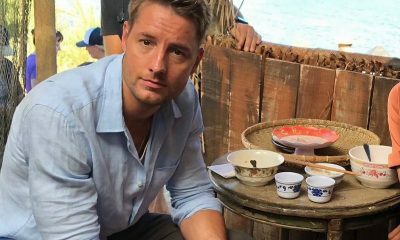 Ben was always on tours and the talented actress mentioned that it was hard when he was away. She also hinted that both partners are to make efforts to make their relationship work. They eventually settled for an amicable divorce and parted ways in peace. Deschanel was single a few years after her divorce until she met with Film producer Pechenik while working on the movie Rock the Kasbah (2015). They started dating mid-2014 and were low key about everything including their engagement and her pregnancy. 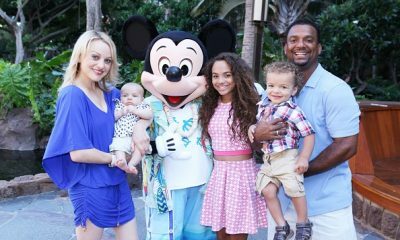 It was no surprise when both lovers got married secretly mid-2015 and just a few weeks later; they were welcoming a new addition to their family. 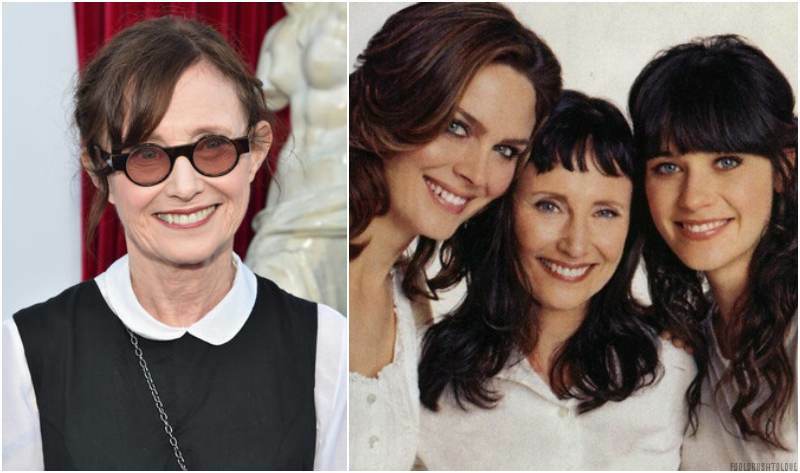 The Elf (2003) actress became a mother for the first time in 2015 and since then, her life has not been the same. 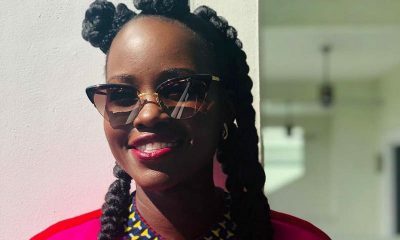 The famous actress explained how her first thoughts every day are her kids. She added that people don’t realize how selfish their existence has been until they have kids. It was not easy initially, but she is definitely enjoying every moment she gets to spend with her babies. Elsie has been a famed “critic” of her mother’s singing ability as she always tells her mom to stop singing. 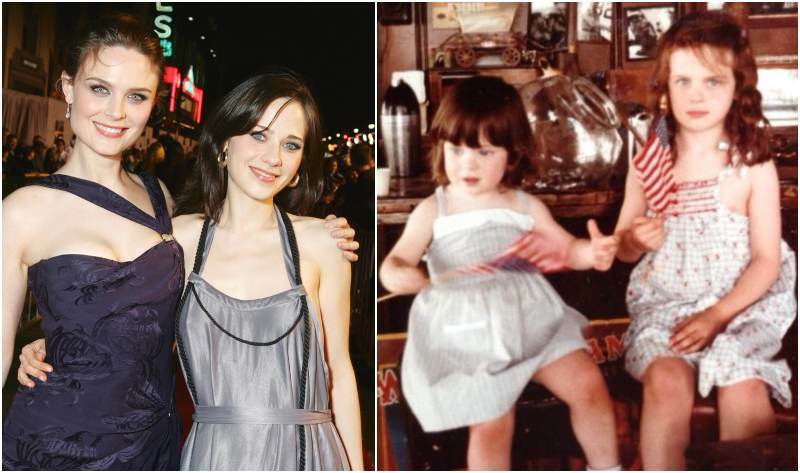 Zooey explained in an interview that each time her daughter tells her to stop singing, she tells her how she’s hurt by the statement and the cute Elsie takes back her initial opinion. Elsie was named Otter because her parents literally adore the animal. Barely two years into motherhood, Charlie was born and he’s just made the journey much more fun. 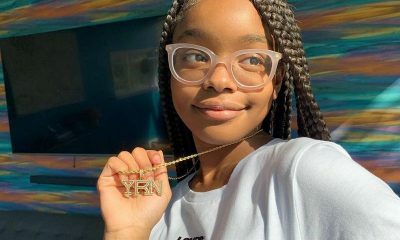 One thing the Good Girl (2002) actress loves about parenting is how they have to keep adjusting to each phase the kids are in. She also added that the little Charlie is just the sweetest thing.